If you ate it here, we made it here. M’tucci’s Italian is a friendly, comfortable, lively restaurant, passionate about food and making your experience as our guest one your mouth will remember. M’tucci’s Restaurants are friendly, comfortable, lively restaurants, passionate about food and making your experience, as our guest, a fun, happy and delicious experience. At M’tucci’s Italian we strive to produce serious food, in a warm environment. It’s a place for people to gather, eat, talk, laugh and meet their friends and neighbors. M’tucci’s Italian is a celebration of the sweet life. We want our guests to know our restaurant as a place they want to be for pure enjoyment and wonderful Italian food. It’s relaxed, and creatively designed. Ensconced within Lilliputian digs, M’tucci’s Italian Market & Pizzeria embodies the axiom “little place, huge flavors.” Add huge aromas and you might feel that you’ve been transported to a small corner New York City Italian deli. The talented staff at M’tucci’s Italian Market & Pizzeria bakes its own breads, makes its pastas and sausages, cures many of its own meats and makes its cheeses. We also make our pizza with 100 year old Sourdough starter. Amazing! M'tucci's Moderno, the newest addition to the M'tucci's Restaurant family, is located in Rio Rancho, across from the Rust Medical Center across Unser. It is the sister location to our original M'tucci's Italian. It provides our guests with a friendly and welcoming environment that is our trademark. Although the menu is different, it is the same quality you find in all of our restaurants. It has a full bar with a delicious and imaginative craft cocktail menu created by Austin. Come try us out! 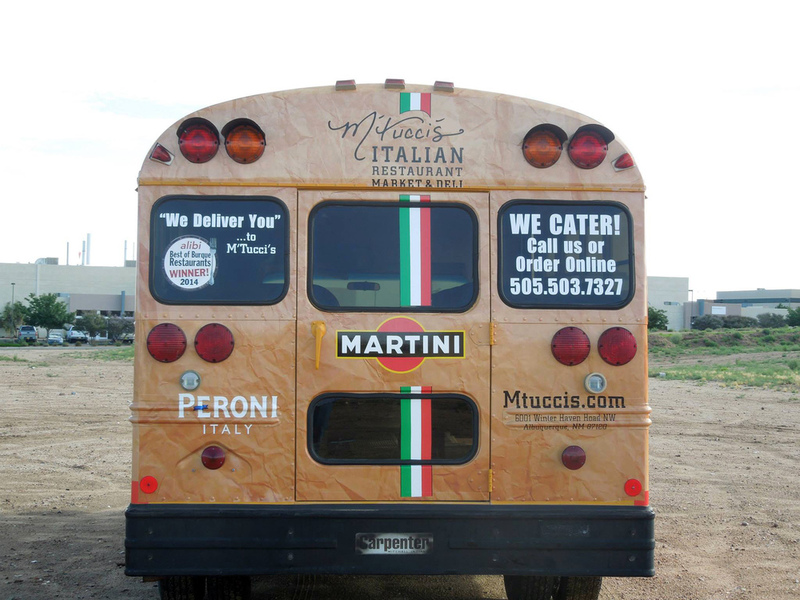 Albuquerque’s M’tucci’s Italian Catering would like to be your wedding, party and event caterer. We cater at off site locations and certainly at your home. You can find our catering menu under MENUS at the top of this page or by clicking the red button below. 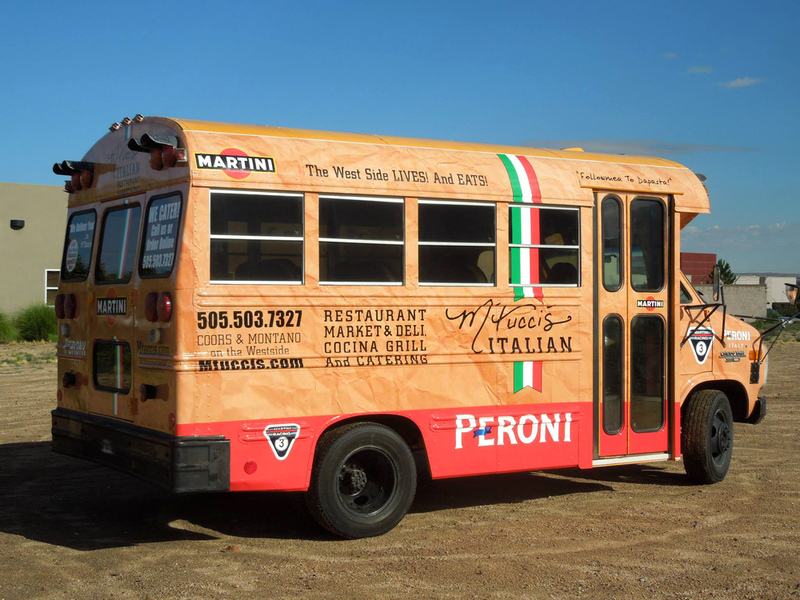 The M'tucci's Bus is done! Check out the progress and finished pics! 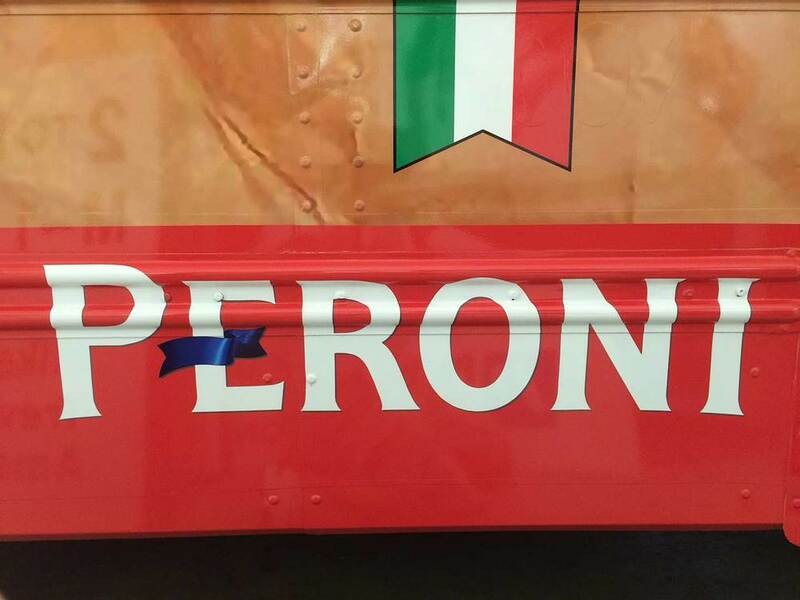 The M'tucci's family brand is mobile. 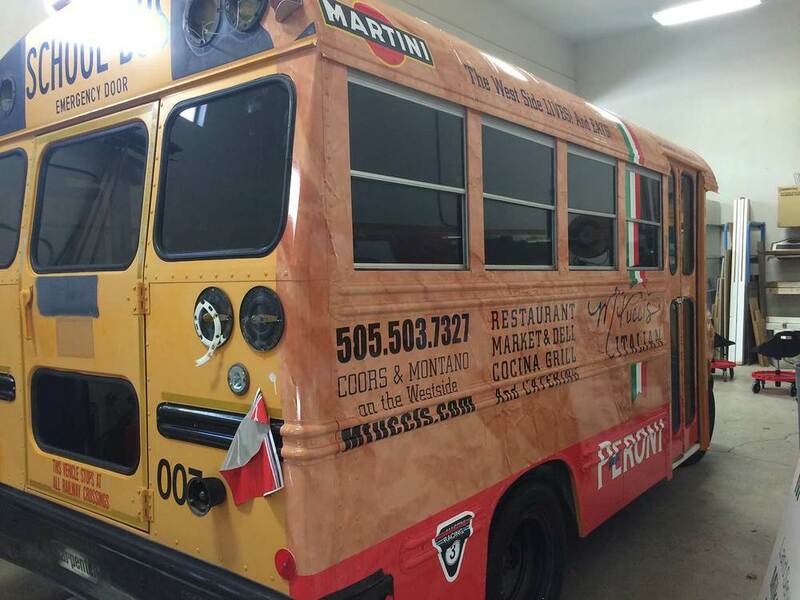 Our bus will be used for dining events, catering, special deliveries and overall FUN! 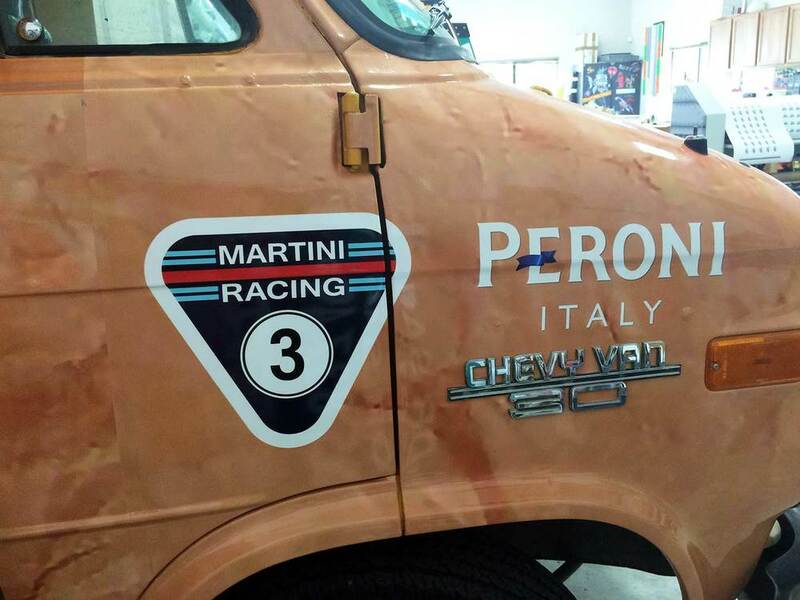 Keep your eyes peeled for this little gem rockin the roads of an Albuquerque neighborhood near you! "LIKE" us on Facebook and follow us on Twitter and Instagram to check out our upcoming events and see what people are talking about. Sign up with your email address to receive an email when a new Blog Post is published. Thanks for subscribing to our weekly Blog Posts. We won’t share your email with anyone and we won’t send you additional emails. M’tucci’s Italian Restaurants have been voted the best Albuquerque Italian Restaurant featuring traditional and contemporary Italian food and craft cocktails, a market/deli featuring house-made Italian meats and cheeses and the best catering in Albuquerque. If you are looking for Rio Rancho’s and Albuquerque’s best restaurants, please give us a try!